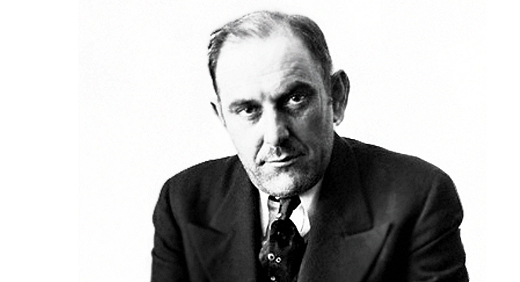 «Count» Victor Lustig was a con man of considerable note. Born in 1890, by the 1930s he was wanted by approximately 45 law enforcement agencies worldwide. He had 25 known aliases and spoke 5 languages. He cunningly gained $5k from Al Capone. Better still, in 1925, Lustig posed as a government official in Paris, took five businessmen on a tour of the Eiffel Tower, and then «sold» it to one of them as 7300 tonnes of scrap metal; the con went so well, he tried it again soon after. He also wrote the following list of commandments for aspiring con men.